Yesterday I received a gorgeous gift in the mail from Splendid. 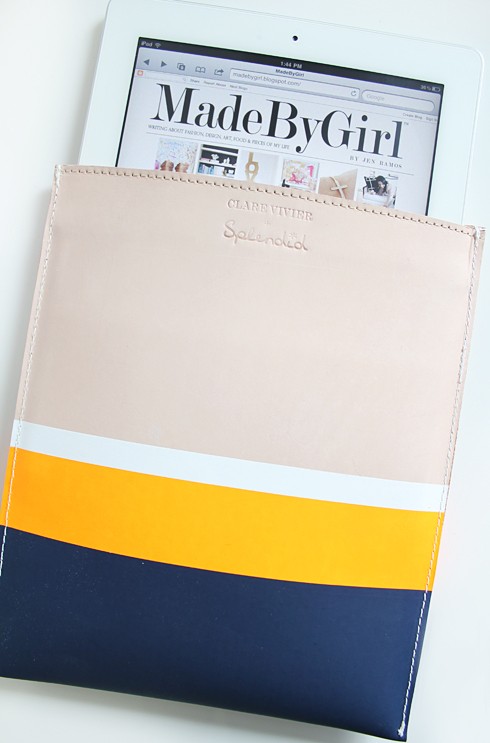 A limited edition iPad case designed by Clare Vivier - who I'm a big fan of, with 2 of her handbags in my closet! 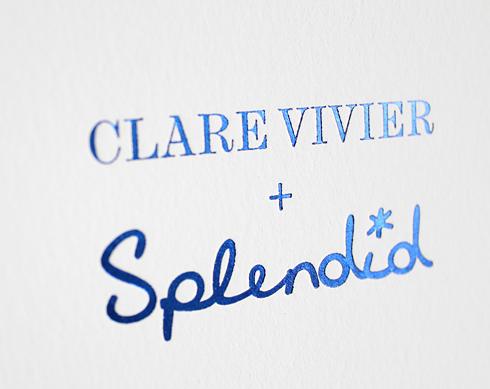 And with that, Splendid is launching a splendid summer social media campaign this Summer! You'll have to tune into their website and their Pinterest to find out more! Anyhow, to create this unique online experience, they went outside the box & tapped longtime collaborator & artist Karen Kimmel to bring the space to life. To celebrate their launch they are also partnering with talented bag designer Clare Vivier to produce a limited edition iPad case. 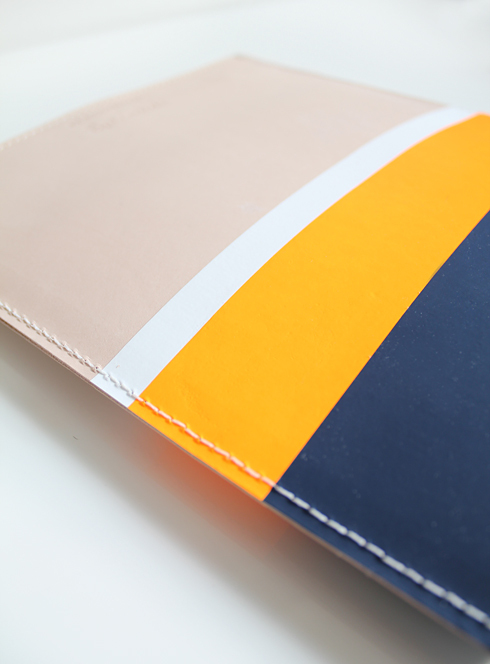 The case is made up of a mixture of neon orange, white, navy blue & cream. 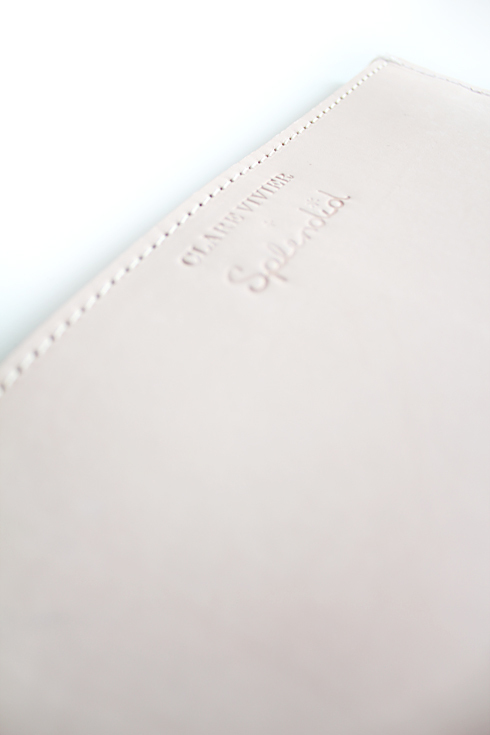 It's a sturdy case that really holds your iPad securely. 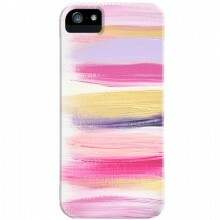 Clare brought her cool, minimalist LA vibe into the mix when she designed these cases with Splendid's signature stripes. 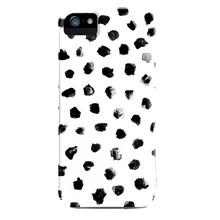 Right now the cases are available at Splendid for $128. So cute! Love this case. Beautiful case! I adore it. That might be the cutest iPad case ever! Loving the colour blocking. Gorgeous!! I love the classic colors. So chic, i would love to see a small stripe of metallic maybe...??? Oh it´s too pretty, the color combination is perfect! Love it so adorable! 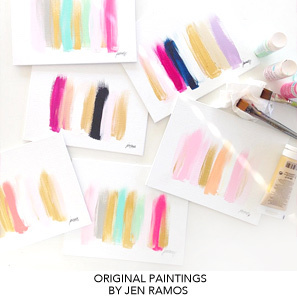 Have a great weekend Jen! Love it! Now I need an iPad. Can you tell me how you like the white one? I am debating about which color to get. 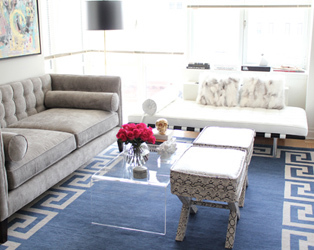 THE SINGLE NESTER: im assuming youre talking about the white ipad/ If so, i love it! What a pretty case! I love stripes! 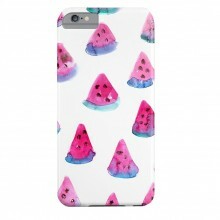 That is such a lovely case!! I love the colors and stripe design;) I just popped over to check out Clare Vivier's bags and i love her neon clutches!! !